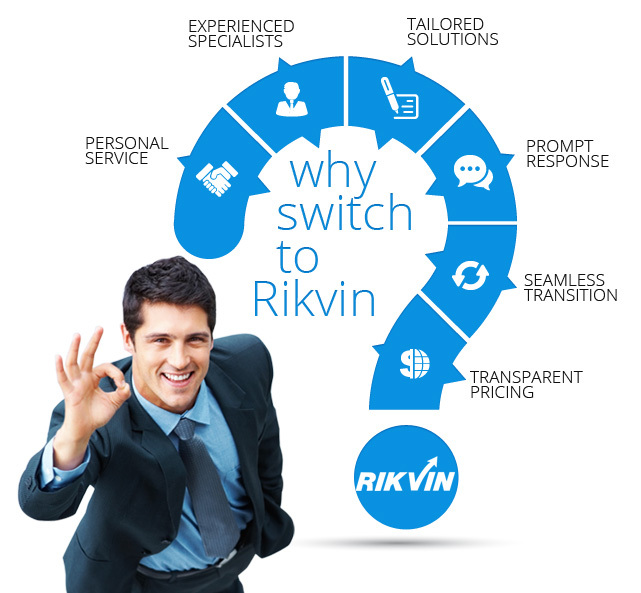 Switch your corporate administration, company secretarial functions, and other compliance services to Rikvin. We are a leading Singapore corporate services company, and our consultants bring with them over 25 years of experience in the industry. We will contact your current provider, prepare all necessary documents and perform the transition seamlessly. We will work with you to understand your current needs and concerns with your provider. Based on your unique situation, we will then prepare a service proposal for you. Once you approve our proposal, we will prepare service termination notice on your behalf. We will then include your company details in our system and commence our services accordingly. Your previous provider will receive a notification from us, and we will arrange to collect your statutory files from them. We will prepare and file all the necessary documents with the relevant government regulatory agencies to inform them of the change of service provider. We will review the compliance status of your firm for the current and previous financial years and inform you if any immediate action is necessary. Have existing contract commitments? Don’t worry! You can SIGN FIRST AND START LATER! Switch to Rikvin, and say goodbye to mediocrity forever. With Rikvin, you can enjoy proactive, cost-effective, and world-class expertise.